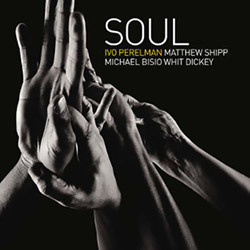 For more than 20 years Brazilian/NY saxophonist Ivo Perelman and NY pianist Matthew Shipp have collaborated in a diverse set of projects that have led to more than 30 albums; this 4th volume celebrating that partnership adds another long-term compatriot, NY bassist Michael Bisio, for a 10 part series of improvisations exploring a diverse set of approaches. 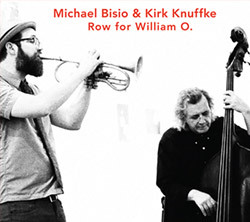 New York bassist Michael Bisio pays tribute to his teacher William O. Smith in this tremendous duo with cornetist Kirk Knuffke, in a beautiful mix of lyrical playing and heavy technical skills made to sound remarkably simply; a joyful and profound jazz album. 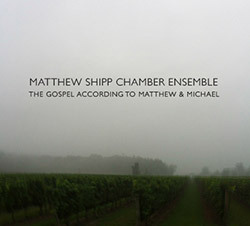 Frequent collaborators, Matthew Shipp (piano) and Michael Bisio (bass) are joined by fellow Downtown New Yorker Mat Maneri on viola create what they refer to as a chamber ensemble, performing the 15 improvised and inspired chapters of Shipp & Bisio's "Gospel". 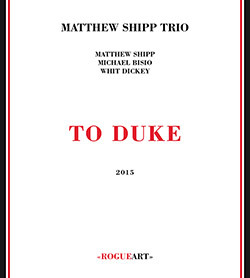 Pianist Matthew Shipp's trio with Whit Dickey on drums and Michael Bisio on bass, take on Duke's Ellington's classic compositions, adding free elements and unexpected angles without losing the melodic charm of these classic jazz standards; recommended. 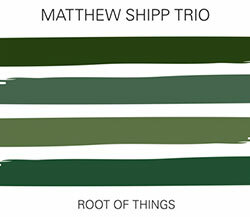 Pianist Shipp's long-standing trio with bassist Michael Bisio and drummer Whit Dickey, complex and inspired compositions that makes modern creative approaches to jazz beautifully accessible and essential. 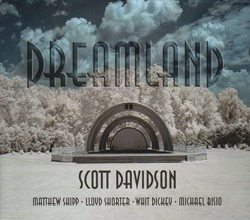 Percussionist Scott Davidson, whose music is informed by jazz, classical Indian and Middle Eastern music, teamed up with pianist Matthew Shipp, bassist Michael Bisio, drummer Whit Dickey and reedist Lloyd Shorter for this album of world encompassing and rhythmic jazz. 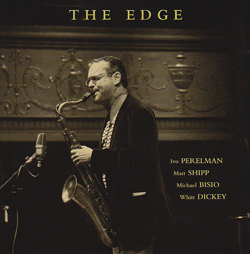 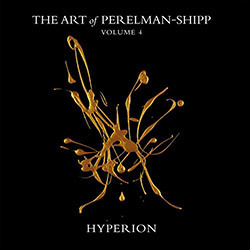 A quartet session led by saxophonist Ivo Perelman, with pianist Matthew Shipp, drummer Whitt Dickey and bassist Michael Bisio performing 9 works penned by Perelman, succinct and superb NY jazz. 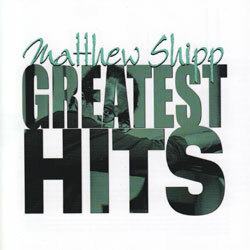 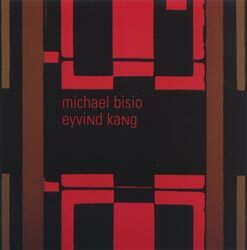 A collection of 11 great songs by NY avant-garde jazz pianist Matthew Shipp, chosen from 10 different albums recorded between 2000 and 2012, outstanding tracks culled from more than a decade of innovative work. 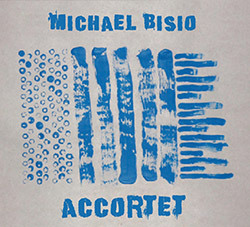 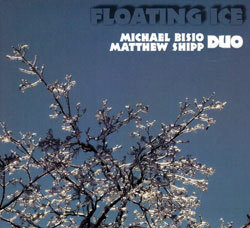 NY bassist Michael Bisio and pianist Matthew Shipp continue their collaborations from their trio work with Whit Dickey in this duo release recorded in the studio, beautiful and amazing telepathic communication. 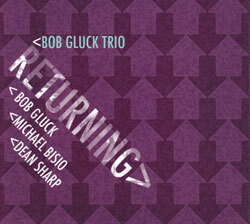 Reprising the energetic trio on his first jazz recording "Sideways", pianist/composer Bob Gluck is joined by bassist Michael Bisio and drummer/percussionist Dean Sharp for 6 original Gluck compositions. 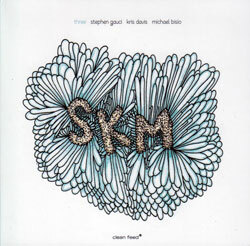 Saxophonist Stephen Gauci, pianist Kris Davis and bassist Michael Bisio work in an entirely improvised context, referencing jazz tradition with remarkable freedom and style.